This article's comments are all anti-hog! Spike and Rawrglicious, look away!!! 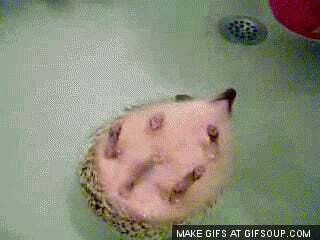 Also, I hope that's how hogs really take baths.